Neil A. Smith is an experienced dispute analyzer and resolver, now available for mediation, arbitration, private judging, and other forms of Alternative Dispute Resolution, in patent and other intellectual property and technology cases. Mr. Smith most recently served as the first Administrative Patent Law Judge on the Patent Trial and Appeal Board for the new Silicon Valley office of the Patent & Trademark Office. He is currently on the Mediation Panels of the US Court of Appeals for the Federal Circuit and the Northern District of California. He serves on several other ADR panels, including for the International Trademark Association, and the World Intellectual Property Organization. Mr. Smith is a prolific speaker and author, on intellectual property and alternative dispute resolution subjects. 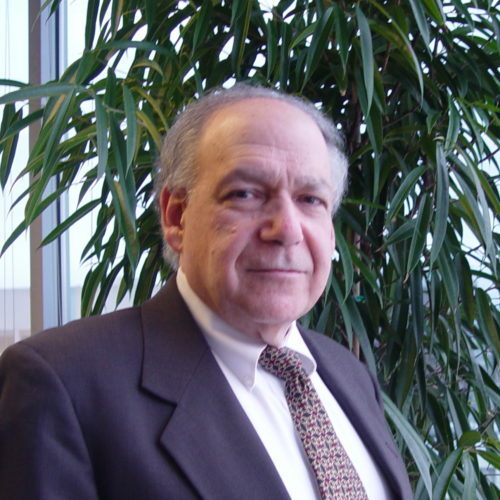 He specializes in dispute resolution of patent, trademark, licensing and technology cases, in the federal courts and the Patent & Trademark Office’s Patent Trial & Appeal Board, upon which he served. In addition to experience in dispute resolution, Mr. Smith is an experienced and recognized litigator, author, and teacher, He has been listed for 25 years in Best Lawyer, listed in Chambers and Super Lawyers, and was named as IP Litigator of the Year by Managing Intellectual Property. He is a graduate of Columbia College, Columbia Engineering School, and Columbia Law School, where he was a Stone Scholar. He has a Masters in Law from the George Washington Law School in Patent and Trade Regulation Law.